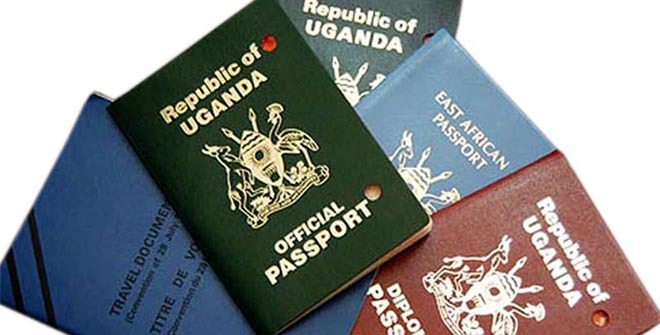 Kampala, Uganda | The Independent | After a rant on social media over the new e-passport, government clarified on Jan.01 that they are in the process of notifying all foreign embassies and consulates about the change in travel documents. This was after a Ugandan travelling to Denmark was denied a visa over using the East African Community e-passport. According to Ministry of Foreign Affairs, this rejection by the Danish government is only temporary as the process of its clearance is almost complete. The issuance of the regional e-Passport started on December 10, 2018 when government announced that they are phasing out of the current national passports an exercise they anticipate to end in 2021. By this time, they expect every Ugandan travelling to be using the new passport.